Oral health care is part of basic health care and its services are provided to the entire population of Kalajoki with a preventive approach. Examinations are performed as periodic examinations and according to individual needs. The role of oral health care is to promote the oral health of the residents of Kalajoki, in addition to examining, preventing and treating oral diseases. Oral health care services by the City of Kalajoki are provided at Kalajoki and Himanka Dental Clinics. The City of Kalajoki also provides oral health care services to residents of Merijärvi. 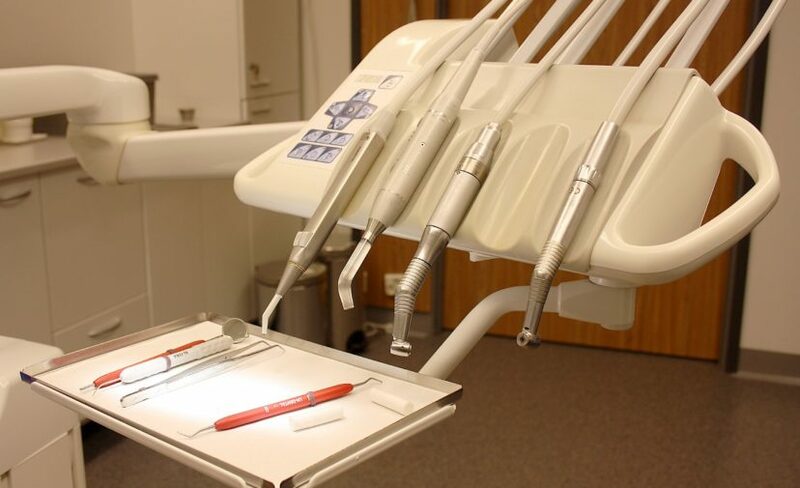 Individuals domiciled in Kalajoki or Merijärvi are entitled to use the oral health care services provided in Kalajoki.